A body with a "G" carved on his chest found inside a rundown Opera House leads a former FBI agent into a web of music, madness, and murder. Yes, sign me up for BV Lawson's newsletter! 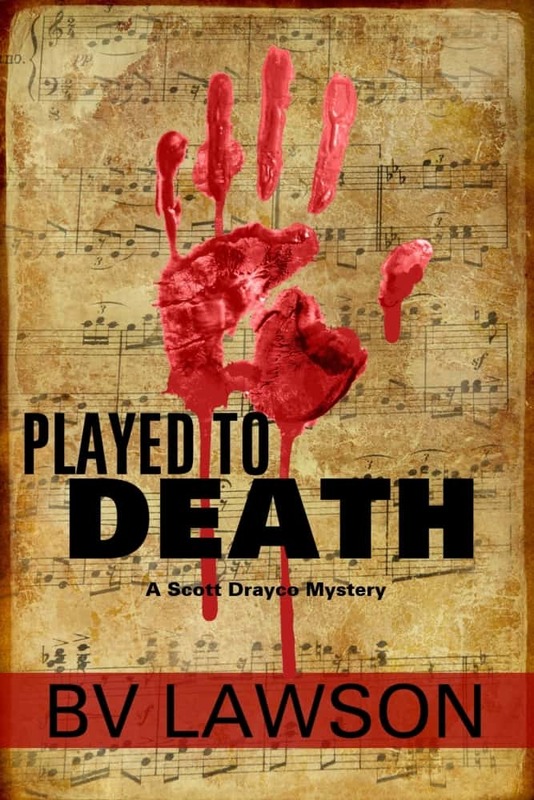 I'll get Played to Death: A Scott Drayco Mystery as a perk of my subscription, and I'm free to unsubscribe at any time.